Intersex people are often stigmatized, mostly because of the many misunderstandings around the intersex condition itself. 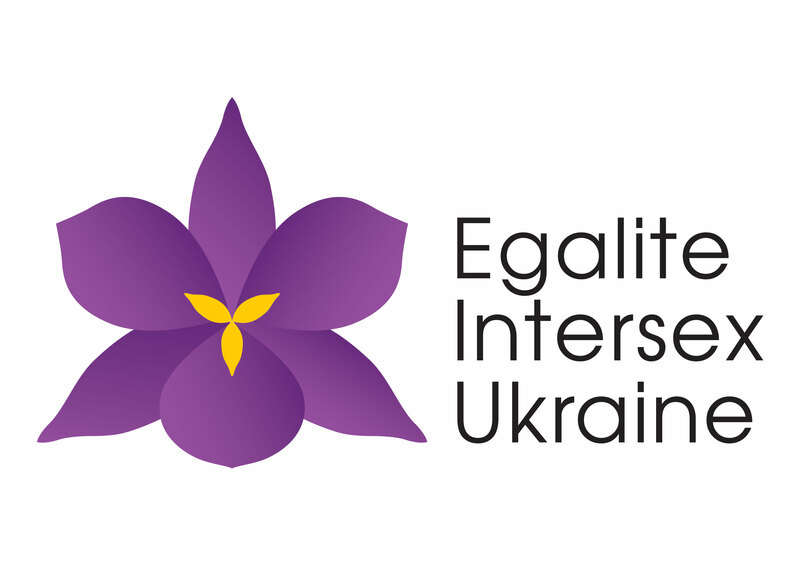 Therefore, Egalite Intersex Ukraine developed an informational brochure. The brochure is primarily made for the parents of intersex people and professionals like teachers, doctors and lawyers, but the information is accessible for the general public as well. In order to expand its reach to all Russian-speaking countries, the brochure was issued in Ukrainian and Russian. Additionally, the info is made available on a website. After this, Egalite held presentations about intersexuality at educational institutes. The booklet “Who Are Intersex People and How They Can Be Active Members in the Society While Being Themselves” was produced and translated into three languages. Click the hyperlink for the English version of the brochure. Using this book as reference material, they conducted an active educational and informational campaign about the problems of intersex people was conducted, informing Ukrainian society, as well as colleagues abroad. This helps intersex people not to lose hope and continue struggle for their rights, lives, and future. Contacts with intersex people from other countries was established, in particular people from Austria, the USA, Canada, Russia, Spain, Israel. More than twenty Ukrainian public organizations asked Egalite to present the brochure in different regions. Information about all the events related to the presentation of the brochure was also distributed through Egalite’s Facebook page. Around 1.000 people were reached by the brochure in hard copy. Egalite assumes that it reached much more people via the internet. From June 8th to 18th, activists of the Egalite Intersex Ukraine took part in the events of Kiev Pride, during which they visited various meetings and distributed the booklet they developed. It was attended by a large number of LGBT people, journalists, politicians, and allies. From June 16th to 17th, the international academic conference “Multiculturalism. Gender. Identity. Queer studies in the post-soviet region” was attended by Egalite. The conference was organized by the Faculty of Sociology of the Kyiv National Taras Shevchenko University. At the conference, Egalite presented their booklet, thus reaching participants from various countries: Ukraine, Belarus, Great Britain, Armenia, Canada, Latvia, USA. April 20th to 23rd marked the 4th International Intersex Forum, taking place in Amsterdam. Intersex people from different countries joined this meeting. Among the participants of the forum was a representative of Egalite. The representative provided an opportunity for participants to exchange views on the situation of intersex people in the world, and again gave Egalite the opportunity to present their booklet. Julia Pustovit (Egalite Intersex Ukraine) contributed to an article in the Washington Post concerning the “My Own Wings” project. This was made possible by the author’s acquaintance with Egalite’s book. On April 10th, a meeting with professors and students of the University of Kyiv-Mohyla Academy was held by Egalite. The main topic focused on intersex people and their problems. On April 7th, Julia Pustovit contributed to the newspaper article “High Castle“. On February 22nd, a meeting with the Gay-Alliance Ukraine representatives was organized were Egalite planned joint educational activities. On January 20th, a presentation of the brochure for a group of physicians of the Institute of Gerontology of the Academy of Medical Sciences of Ukraine was given. On February 3rd, 2017 another book presentation was held at Queer-Home Kiev.